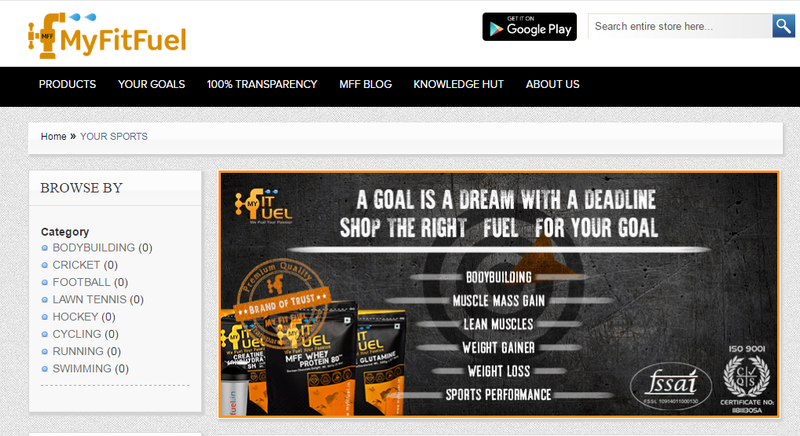 Sriz Beauty Blog: Indian Nutritional Supplement Brand-'MyFitFuel' Website Review!!! 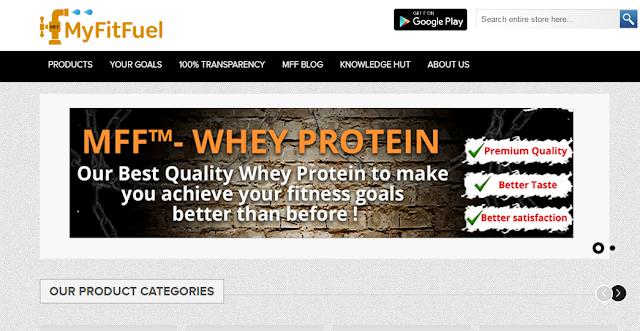 Indian Nutritional Supplement Brand-'MyFitFuel' Website Review!!! Well, guys, the festive season is finally over and so are holidays. And I have got to admit that with all those sweets and chocolates I received on this Diwali, I have put on quite a lot of weight. How could I just say no to those tasty treats? But now I got to make a comeback. I’m getting back on track with my diet routine and workout schedule. To be very honest, I wish could get back to my fittest version (the one before this festive season) as quick as possible. No not that I want easy results, it’s just that I’m little impatient about my physique these days. Fortunately, a few days ago, a good friend of mine introduced me to MyFitFuel – India’s very own online nutrition store. I looked at their website to see what products they offer how they can help me in reaching my fitness goals quickly. A quick overview of ‘MyFitFuel’ - MyFitFuel is a customer oriented, innovative and transparent sports nutrition brand. We are totally committed to understanding the customer requirements and bringing the best ingredients and supplements from all around the world. So, that’s what resulted in the origin of our Mantras- QUALITY, INNOVATION, PERSONALISED, and KNOWLEDGE. Many suppliers use different cheap amino acid & green powder ingredients and hide the true information behind so-called “Proprietary Blends.” Unlike others, we at MyFitFuel take responsibility to bring 100% transparency about our ingredients. For our every protein product, we disclose exactly which protein is there in the product and what quantity. Along with our nutrition products, we publish the “Certificate of Analysis” to demonstrate the quality of that product. We get our products tested from Independent registered forensic laboratories and keep them updated to assure that the quality is always maintained. MyFitFuel Website Review – One of the features that I liked the most about MyFitFuel is their commitment towards quality and transparency. 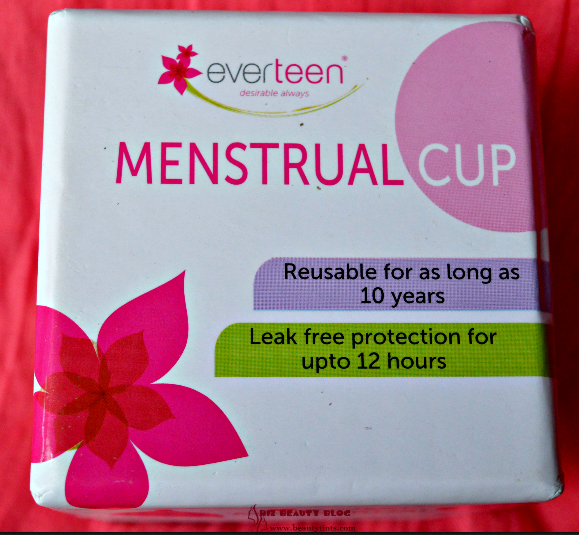 Not only do they get their products tested by independent laboratories but also maintain a strict supply chain i.e. directly from company’s warehouse to your doorstep and thereby minimizing unnecessary intermediate handling of products. And I believe that’s one of the leading factors why buying supplement online from MyFitFuel is cheaper than other brands. I was browsing through their weight loss supplement line up and honestly, their products including whey protein and casein protein were among the cheapest supplement online in India. To ascertain the company’s claims of transparency, I went through protein report and product testing features on their product page. And to my surprise, they had mentioned every minute detail of what’s inside their product. I knew I was going to buy the right supplement. When I was done buying, I went through their blog, and I have to confess that it’s really well maintained. Lots of good stuff and knowledge they share around there. 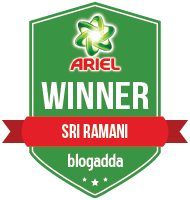 Conclusion – All in all it was a great experience. Right from company’s principles to their products and to their website theme (I loved it), everything was just right. It just took me a couple of minutes to make the purchase. I’m glad that my friend introduced me to MyFitFuel as now I won’t have to spend extra money for my supplements.